Garage Door Service, We’ve been providing families like yours professional garage door repair and services for over 20 years, and we’re glad you stopped by! We service ALL makes and models of garage doors and openers. Give our team a call, and we’ll walk you through all the options to find the perfect fit for your taste and budget. We work with the top manufacturers across the country, and because we’re a volume dealer, we’re able to beat the prices that most local companies charge. 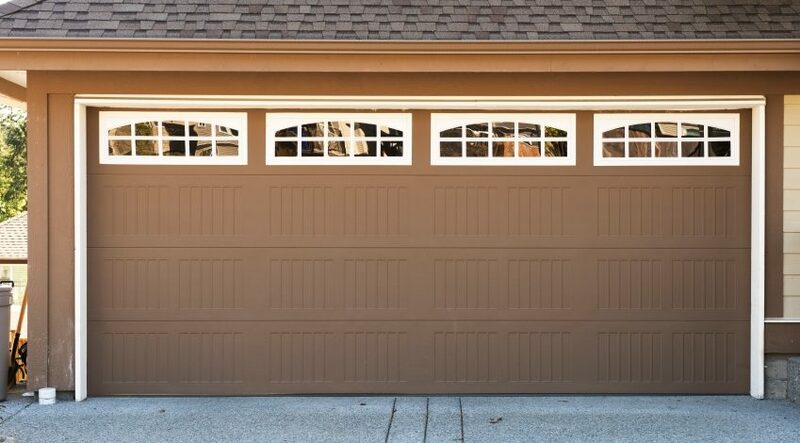 Check out our garage door options here. …or maybe it’s time to have your door serviced? Car trapped inside Garage? Broken springs? Why are you waiting? Call Dan – Now! Garage Door Spring Repair. Senior Pricing.